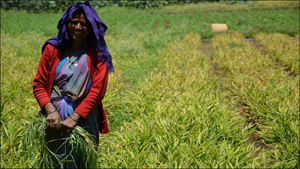 The Karnataka government along with ICRISAT is trying to change this and make small farms more productive, diverse and resilient to drought. 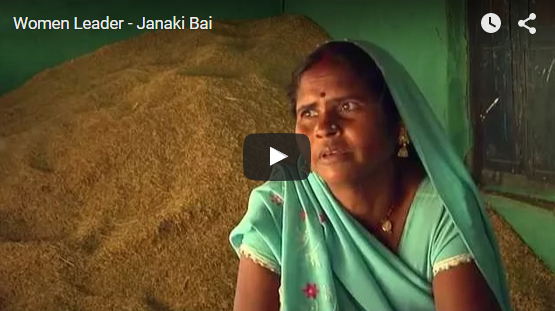 ICRISAT scientists trained farmers to conduct "soil health check-ups". By missing nutrients farmers have seen better harvests. The farmer facilitators, a village level agricultural extension agents, makes sure that the farmers know about and use the Bhoo Chetana methods. The Bhoo Chetana (land rejuvenation) project has been working on improving the livelihoods of farmers. Despite poor rains in 2011, three million farmers saw their yields increase by up to 66 percent, bringing in extra profits of USD 130 million. Guruswami and Shanta started growing azolla fern in small ponds to use as soil fertiliser as well as to enrich the feed for their livestock. "Our cows have been giving us half a litre more milk since we started adding this to their feed and their milk has more fat," they say. The scaling-up/out model was perfected in Bhoochetana in Karnataka, India through a unique partnership with the Government of Karnataka. “Bhoochetana” which means rejuvenation of soils where soil health mapping was used as an entry point for unlocking the potential of rainfed agriculture. The program covered 4.4 million farmers with area coverage 5 million ha. For individual farmers, the benefit cost ratio of 2 to 14:1 with gross value of increased productivity accrued to be Rs 1872 crores (US$ 353 million) during five years. Microsoft and ICRISAT’s intelligent cloud pilot for agriculture in Andhra Pradesh increase crop yield for farmers. Seventy-five per cent of Dungaria village was once dryland. Farmers cultivated a single crop during the monsoon season and for the rest of the year they worked as laborers in nearby villages to eke a living. The watershed initiative ushered in changes that this area has never witnessed before. The availability of water throughout the year through rainwater harvesting ponds has led farmers to grow water-intensive crops like rice during the rainy season and crops like pigeonpea, chickpea, lentils, soyabean, etc., in the postrainy season. Adopting scientific methods of cultivation has helped farmers increase the quality and yield of crops. 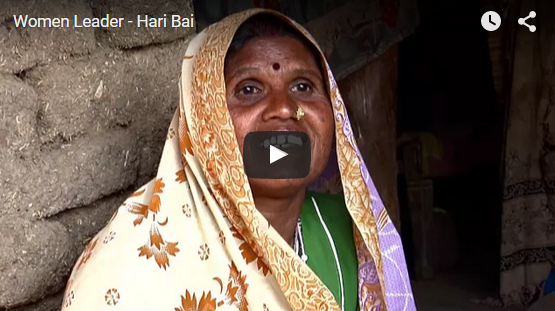 Hari Bai from Siyalwada village in Madhya Pradesh, India, knows how to deal with a fickle monsoon. The holistic approach of the watershed initiative equips her to help herself and others in her community too. Mr Aashish Kshetry, Vice President – Supply Chain, Asian Paints, Community development project involving water management. IDC is in a position to develop win-win propositions for the corporate sector and the public by channeling CSR projects to benefit millions of smallholder farmers as well as protecting the environment to achieve sustainable development. 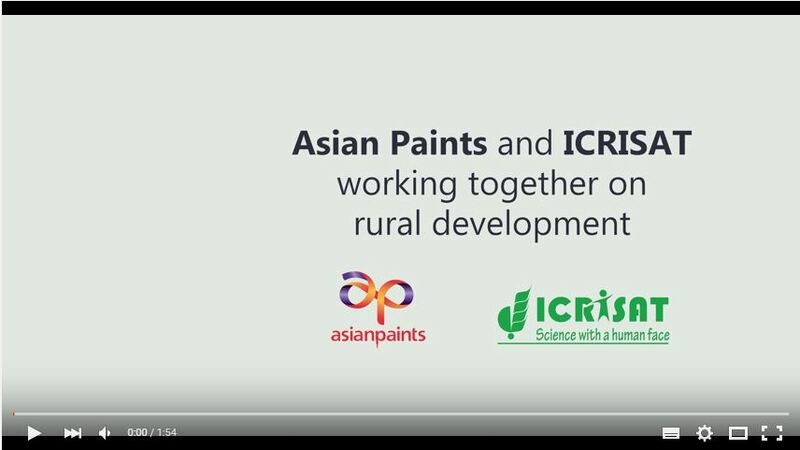 The IDC is working with number of CSR projects with Power Grid Corporation Ltd; Rural Electrification Corporation; JSW Foundation; SAB Miller, India; Coca Cola Foundation, India; and Asian Paints Ltd are poised for takeoff over the next five years. IDC is implementing large scale impact oriented projects as a win-win strategy to achieve sustainability for water, energy and reducing environmental foot prints as well as demonstrate corporate social responsibility.